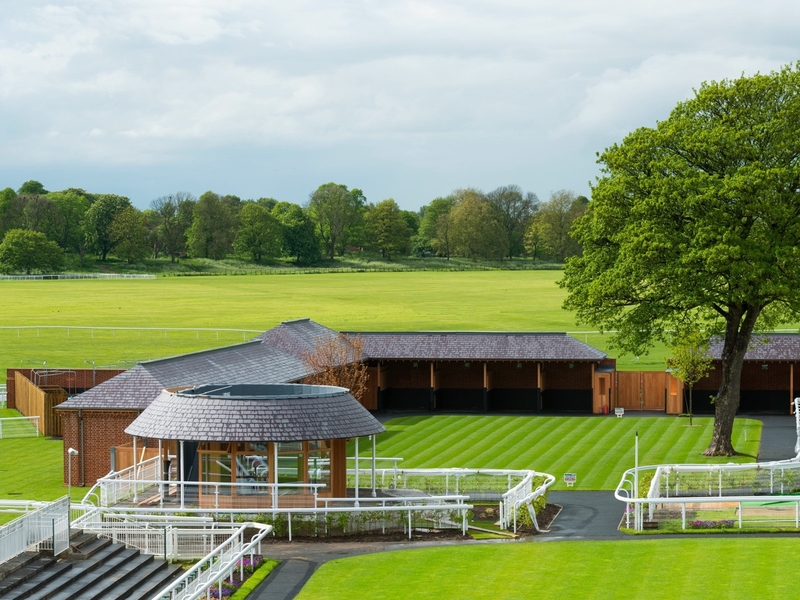 Lindum is proud to be associated with the first major review of the horse facilities at York Racecourse in a Century. 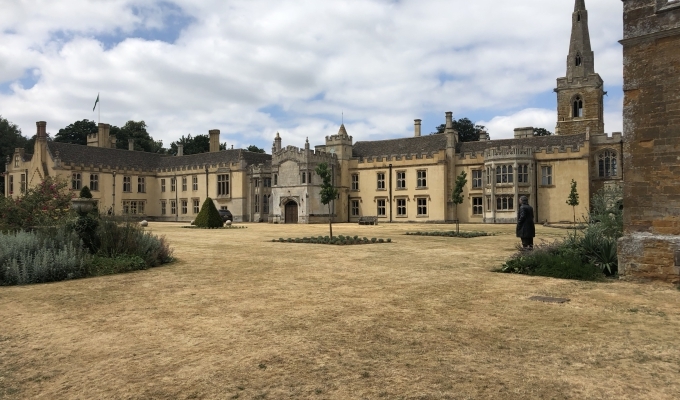 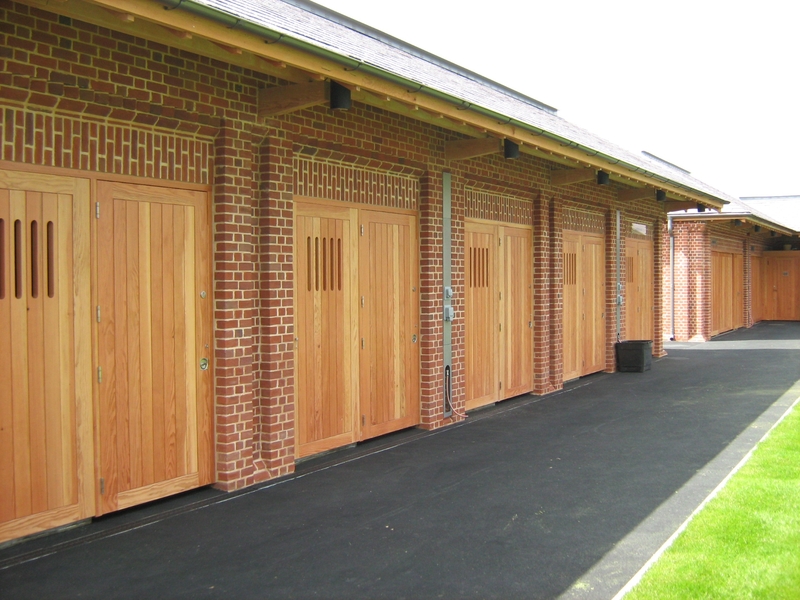 As part of a major development which included the re-configuration of facilities for the horses, Lindum Joinery was appointed as specialist joinery supplier involved in the improvements to welfare and stabling facilities for the horses. 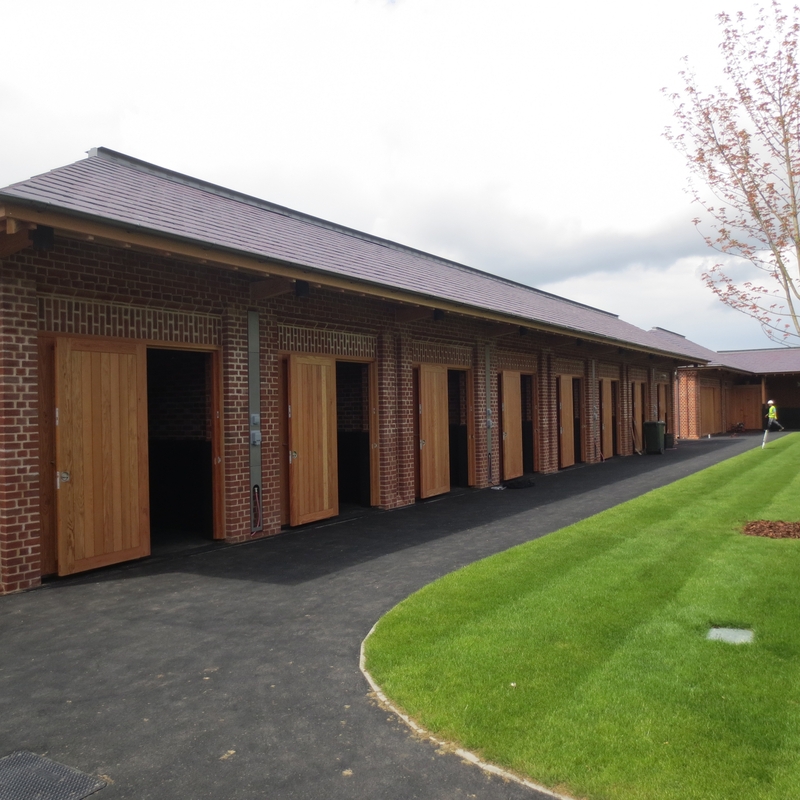 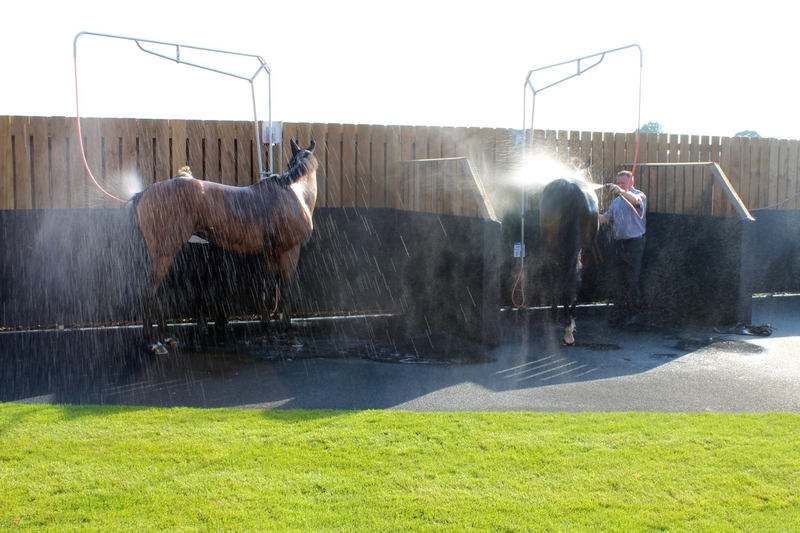 The new facilities included open and closed saddling boxes, a vet treatment room, stocks and a wash down area for the horses. 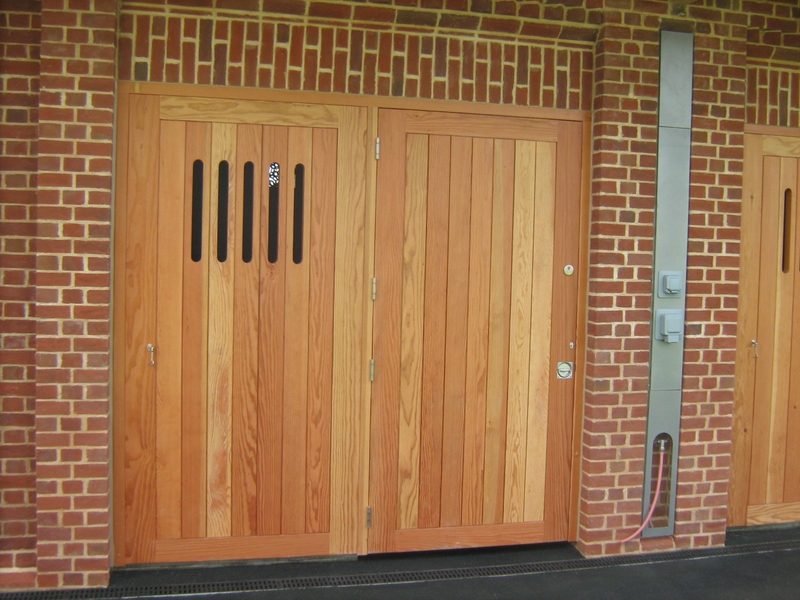 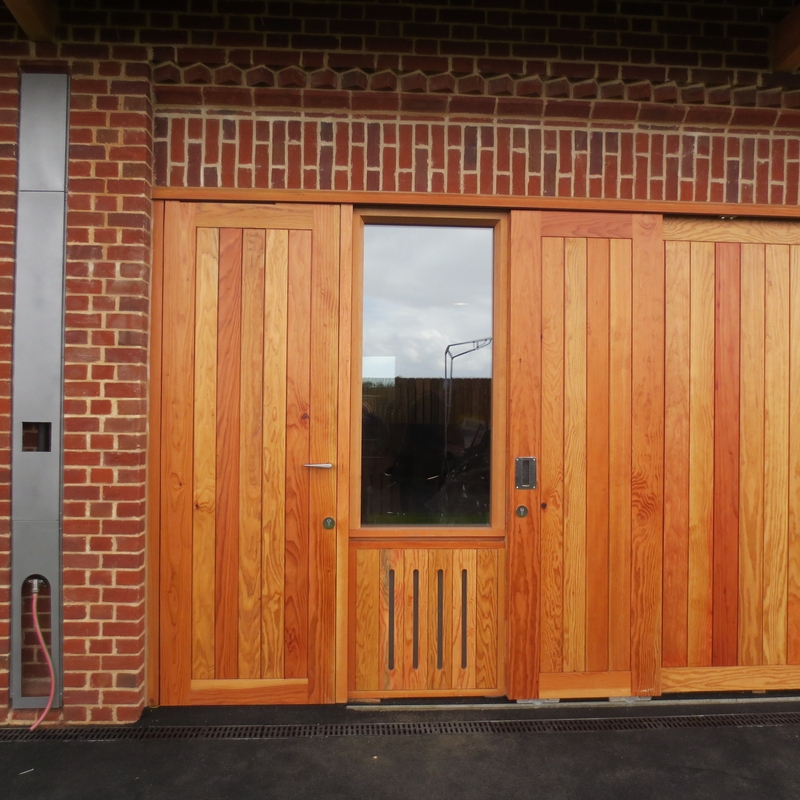 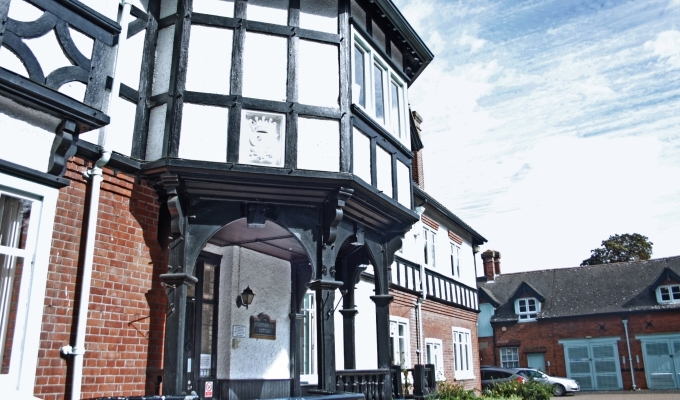 Following the detailed specification supplied by Phelan Architects, Lindum Joinery were commissioned to source the specified fire treated Douglas Fir timber before starting work on creating the individual, high spec stable doors, each finished in Osmo oil for weather protection. 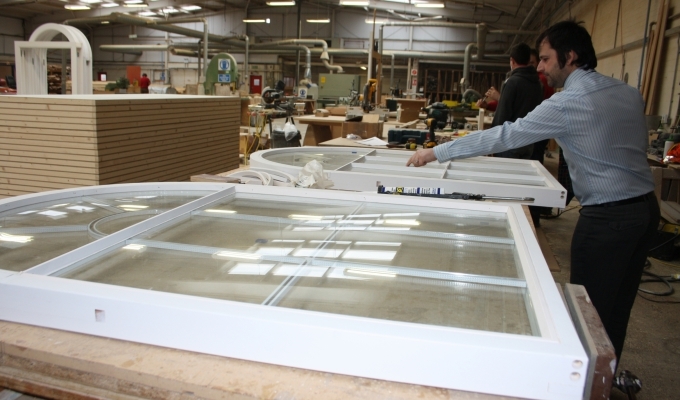 Additional glazed viewing panels were also produced as part of the commission. 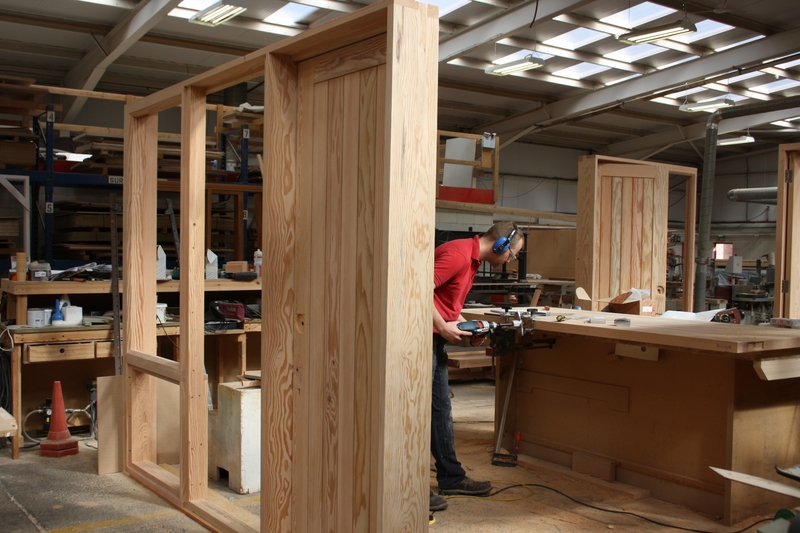 As a direct result of the quality and craftsmanship of the finished product, Lindum Joinery subsequently received an order to provide five sets of gates and has also carried out additional joinery works in the new Moet Champagne Bar.